There are lots of plumbing issues that I can resolve for you from fixing a dripping tap to moving radiators. 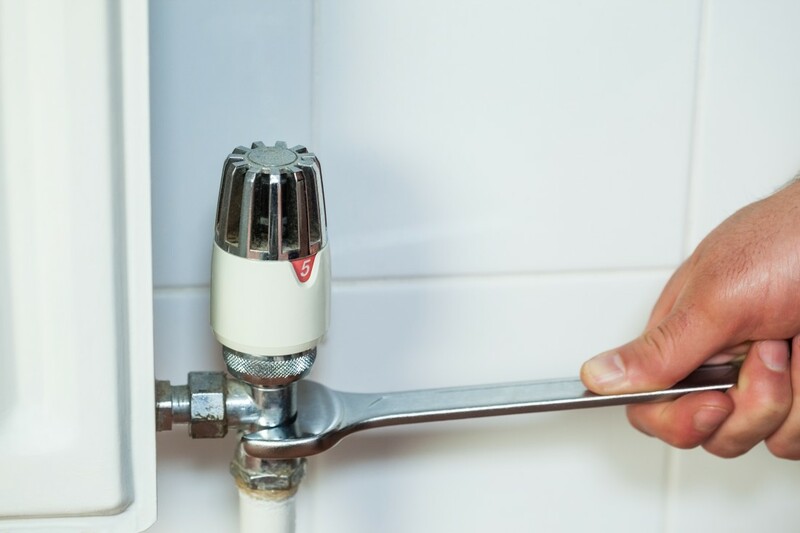 Below you will find a list of the most common plumbing tasks I take on with links to the relevant plumbing services I offer with more information to help you get an idea of what is involved in carrying out that particular job. I am City & Guilds qualified to give you the best service and advice. Please note that I don’t service, install or decommission any Gas appliances, for this you should always consult a Gas Safety registered engineer. Most of the plumbing jobs I undertake are maintenance related and can usually be completed within a few hours. I’ve tried to detail the most common jobs I encounter on a day to day basis, if you have a plumbing issue which isn’t listed above then please contact me to find out if your job is something that my plumbing services can resolve for you.